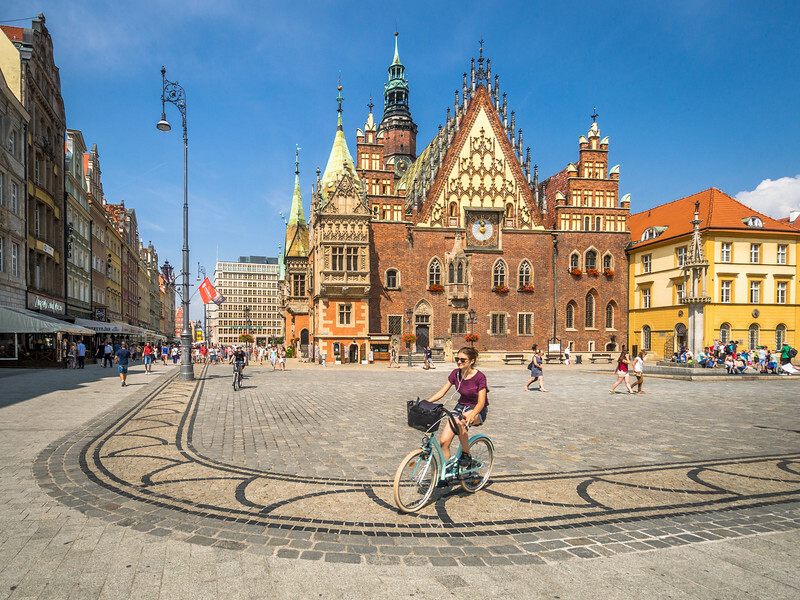 Neither too popular nor entirely unknown, the central European country of Poland continues to enchant those who visit. This amazing wide country competes with many much popular European destinations with its wealth of castles, cities, towns, and national parks. It is very much a country immersed in chaotic history, both ancient as well as modern, not to mention its lovely culture and delicious cuisine. 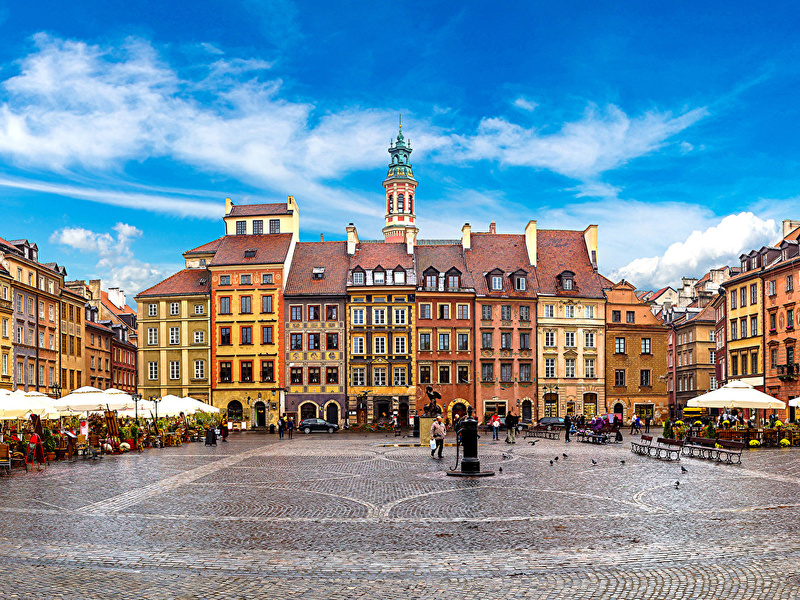 So, jump onto this Poland tour with our Cheap travel Europe package and discover the beauty of this beautiful country. 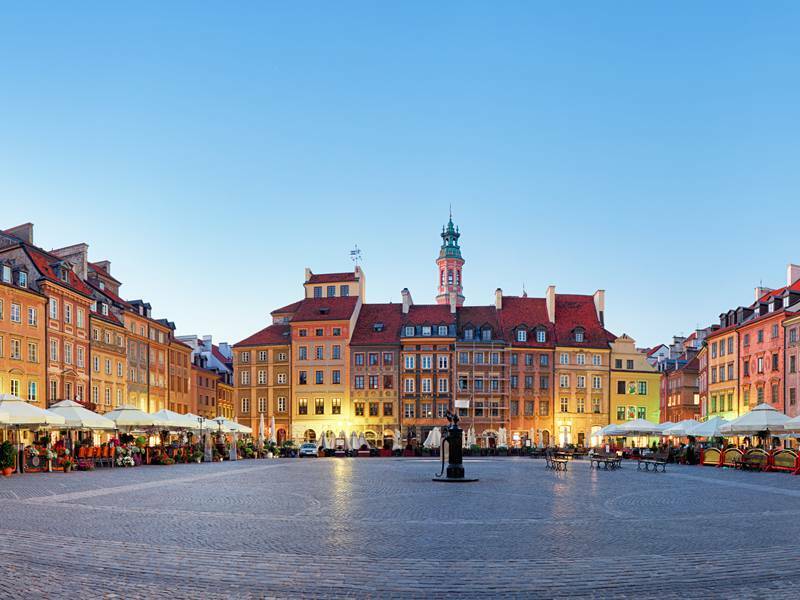 Today your Poland journey begins as you arrive in Warsaw and transferred to your hotel by your private guide. After check-in, enjoy some relaxing moments in the comfort of your room and soak in the vibes of the city. 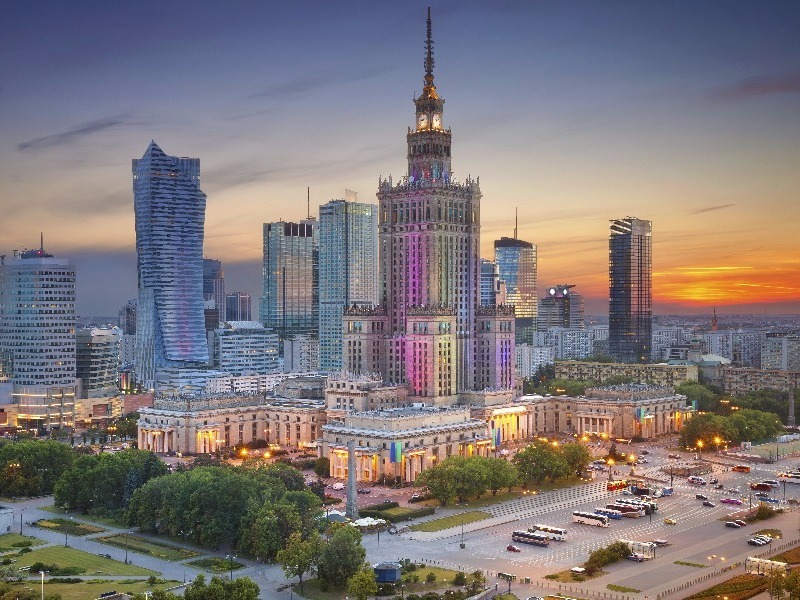 Today, you’ll board a Warsaw bus sightseeing tour which will take you through the Grand Theatre and Opera House, the Tomb of Unknown Soldier and the Saski Park, the Jablonowski Palace, Warsaw City with skyscrapers, the Town Hall and a glimpse at monumental architecture from communism time, Umschlagplatz and the Monument of Heroes of Ghetto. Wander around the Lazienki Royal Park with the Palace on the Water and the Island Theatre, visit open-air Chopin's concert, the Royal Castle, meander around the Old Town which is a UNESCO Heritage site and the New Town: the Krasinski Palace, the Monument of Warsaw Uprising and the Palace of Justice. This morning, you’ll be transferred to Kazimierz Dolny upon Vistula River. Wander around a scenic town which is loved by artists and visit the Three Crosses Hill overlooking the town. You can also walk to the Roots Gorge. Later, you’ll be transferred to Krakow. Today is dedicated entirely to Krakow sightseeing. 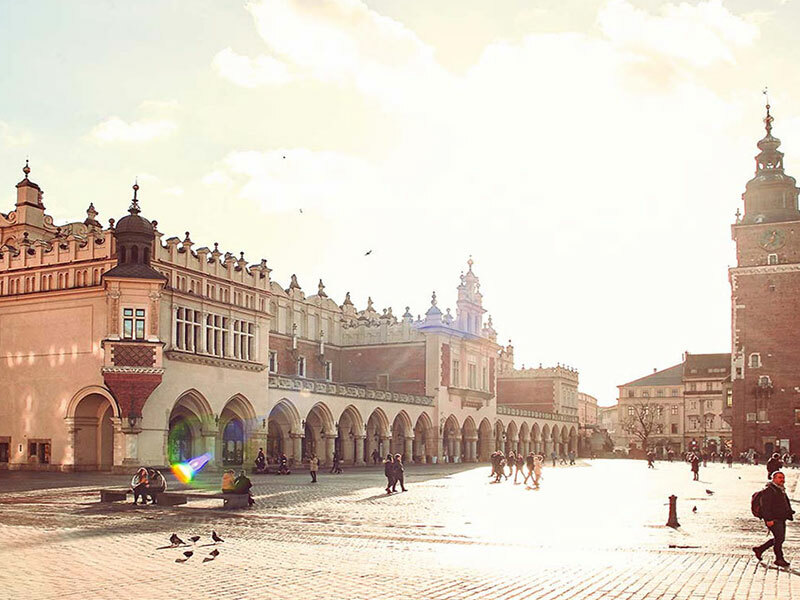 Head out to the Wawel Royal Castle with the cathedral and Krakow Old Town which is again a UNESCO Heritage. Wander further around Old Town, St Mary church, defensive walls, the Sukiennice cloth hall, and Barbican. Head out for a souvenir hunt. Later you’ll be transferred to Wieliczka. Get ready to visit the Wieliczka Salt Mine, another UNESCO Heritage site which is the most beautiful as well as the oldest operating salt mine in the world. In the evening, you’ll be transferred back to Krakow. 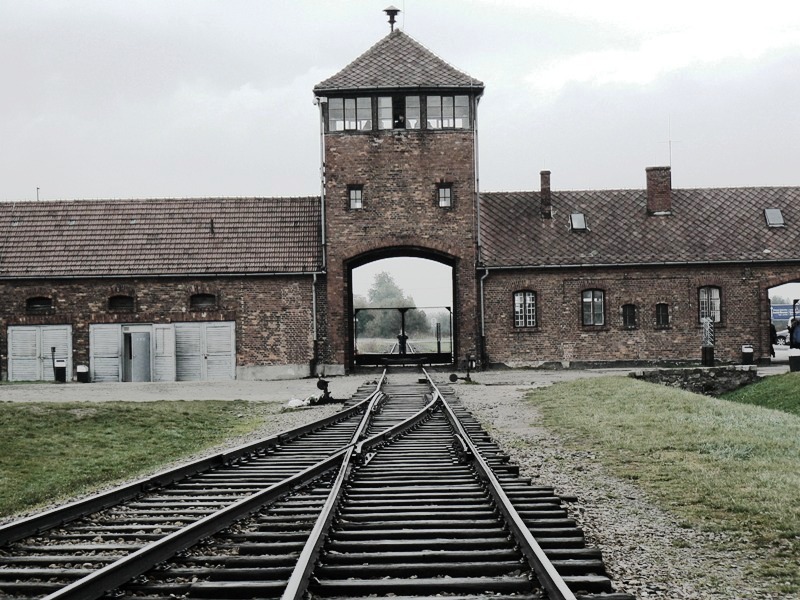 On your Auschwitz-Birkenau tour, explore Auschwitz-Birkenau concentration and extermination camp museum which is a UNESCO Heritage. You’ll be transferred to Wadowice which is the birthplace of Pope John Paul II. Witness the basilica and Pope's museum. Later, you’ll be transferred to Kalwaria Zebrzydowska, where you’ll visit the monastery with dozens of chapels spread around in gorgeous countryside scenery, a UNESCO Heritage. You’ll be transferred back to the hotel in Krakow to discover the beauty of the city at night. 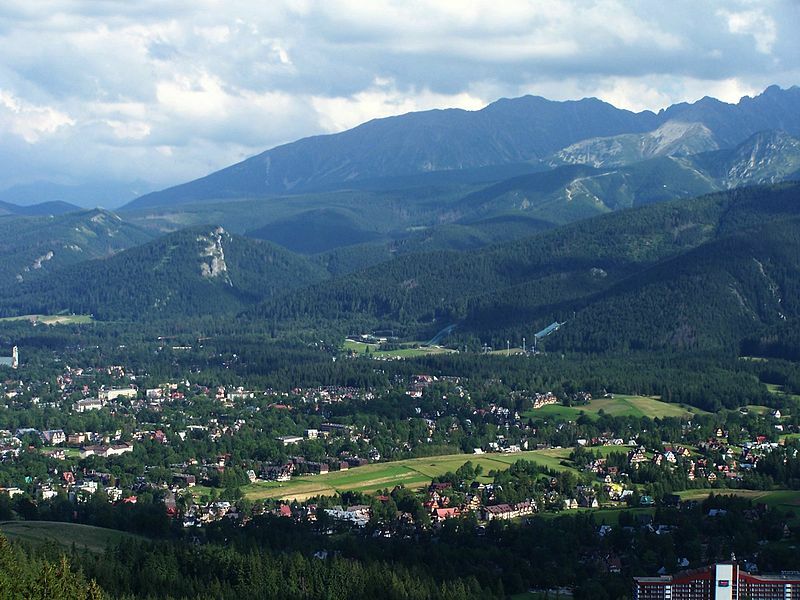 Today, you’ll be traveling to Zakopane, which is the highest located town in Poland. Embark on a cable car ride to Kasprowy Wierch and admire gorgeous panoramas of high mountains in the Tatra National Park, a UNESCO Biosphere Reserve from the altitude of 1957 meters over the sea level. Later meander along Krupowki walkway, which is the major tourist attraction in Zakopane. You’ll then be transferred to the Pieniny National Park. In the morning, head out to Niedzica Castle overlooking the Czorsztyn Lake. Experience gentle rafting on Dunajec River to Szczawnica through the breakthrough in the Pieniny National Park where high and steep rocky walls dominate over the river, offering spectacular views. In the evening, you’ll be transferred to Wroclaw. Wander along the oldest part of Wroclaw - Ostrow Tumski Island, the Old Town, and the cathedral. 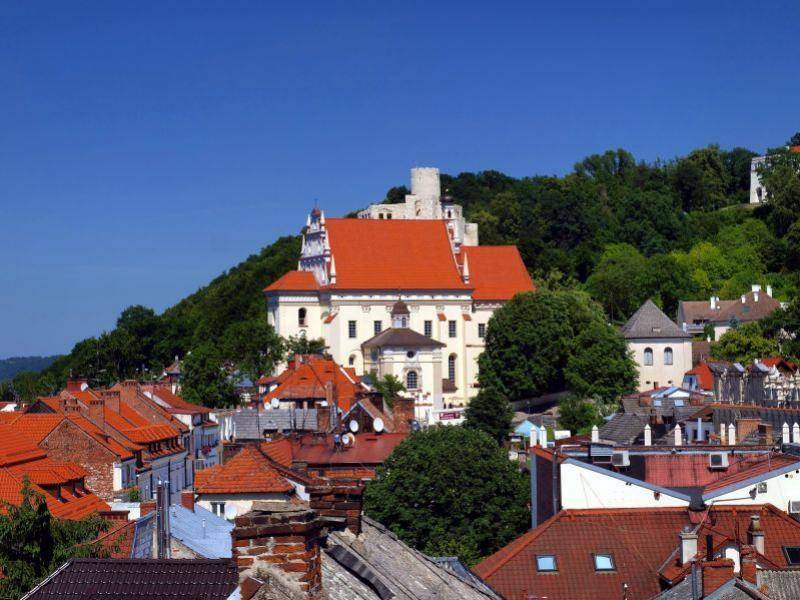 Make a visit to the Panorama Raclawicka Museum, which is the biggest attraction in the city. You’ll be transferred to Kornik to visit 14th century Knight Castle with arboretum (trees botanical garden). You’ll be transferred to Biskupin today. 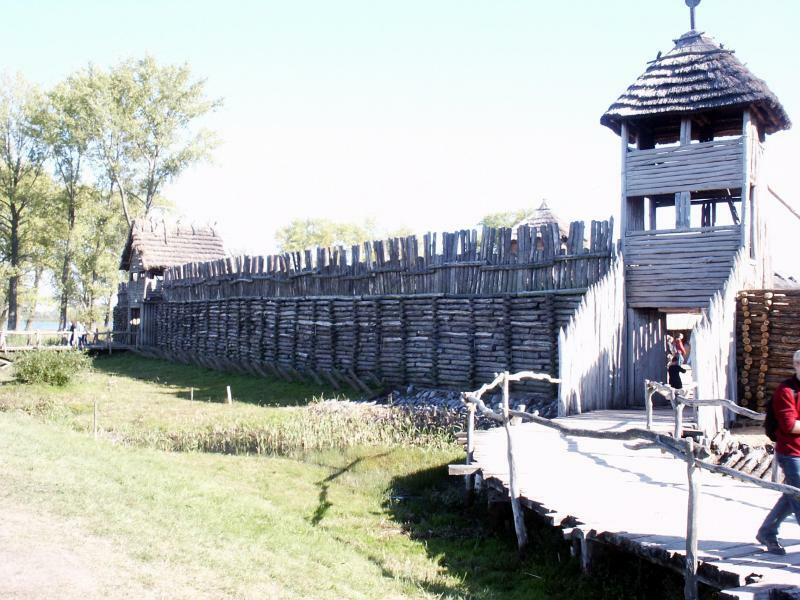 Make a visit to the oldest settlement in Poland. 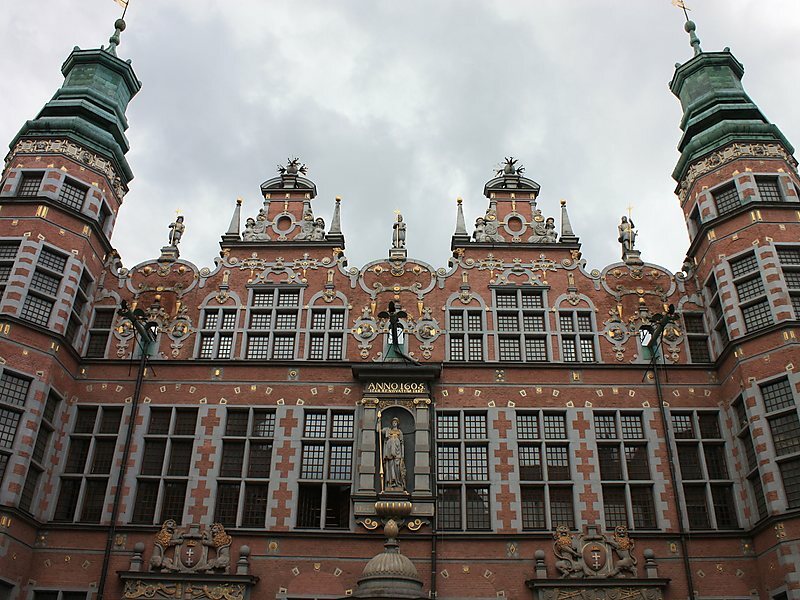 Later, get transferred to Torun which is popular for Nicolaus Copernicus, stroll around the Old Town, which is one of the best example of ancient gothic town, a UNESCO Heritage, head out to the cathedral and the Copernicus House. Now it’s time for a souvenir hunt and to taste gingerbread (a specialty Biskupin is known for) baked as per old recipes and processes that date back to the 16th century. Today is dedicated to exploring Tricity (Gdansk, Sopot, Gdynia), meander around Gdansk Old Town - the Arthur's Court, the Old Crane, the Town Hall, the cathedral. Later you’ll be transferred to Gdynia harbor where you’ll make your way to the sail ship. Get transferred to Sopot seaside resort, stroll by the promenade, pier. Make your way today to the exposition "Ways to Freedom" and Monument to Fallen Shipworkers exhibiting "Solidarity" movement that terminated the communism in Poland, what encouraged the neighboring countries to do the same. Later, you’ll be transferred to Westerplatte, the place where the II WW began. Get transferred to Malbork and make a visit to the biggest red brick gothic castle in the world, a UNESCO Heritage constructed for Teutonic Order Knights. Get transferred to Elblag in the evening. This morning, get excited to relish a completely unique experience today - half day boat trip to Maldyty up the Elblag - Ostroda canal, which is the main attraction of the region and the only one in the world having this kind of canal with technical devices from mid of XIX century and is still functioning without even electricity. The system of slipways transports the ships on the land up and down and aids them to overcome almost 100 m difference of water levels "sailing" on the land. Later, you’ll be transferred to Gierloz, visit the Wolfschanze - which used to be the Headquarter of Hitler on the Eastern front during the II WW. In the evening, get transferred to Swieta Lipka. Today, visit Jesuit monastery, organ concert and get transferred to the Luknajno Lake Reserve which is often called the Swan Lake, a UNESCO Biosphere Reserve. 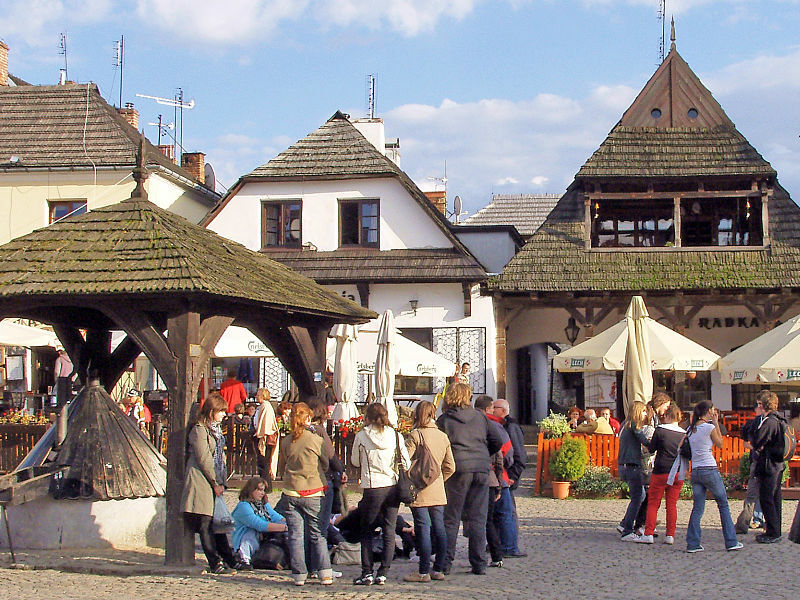 Stop in between for Masurian souvenir hunt in Mikolajki, the most popular Masurian village with a gorgeous marina. 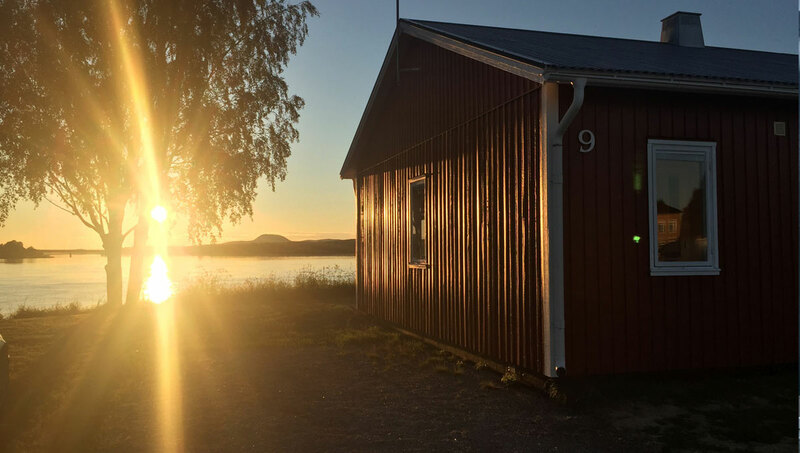 You’ll then be transferred to Nowogrod to make a visit to the open-air museum exhibiting traditional wooden buildings of the region. In the evening, you’ll be transferred to Bialowieza. Explore the Bialowieza National Park today which is a UNESCO Heritage site and UNESCO Biosphere Reserve as well, the biggest primeval forest complex in Europe, head out to bison reserve, meander through the forest. Later, get transferred to Hajnowka known for organ and choir festival and also an old wooden orthodox church. In the evening, you’ll be transferred to Warsaw. Today, you have enough free time to explore Warsaw or for shopping. At stated hour, departure to the international airport to catch your flight back home.